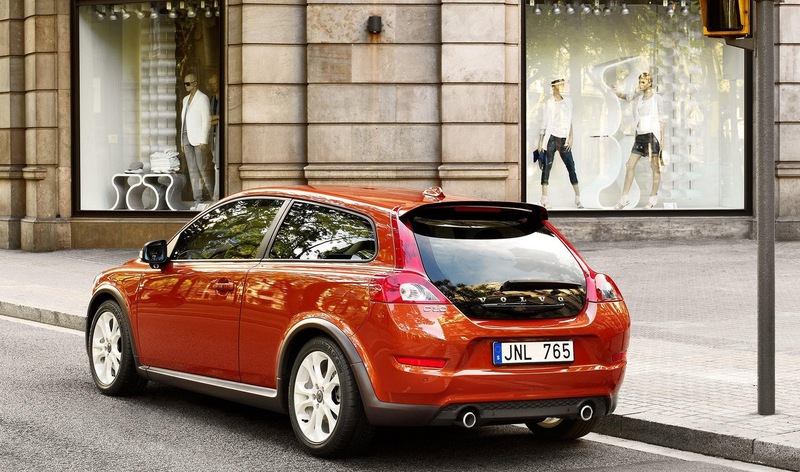 Volvo is developing an entry-level crossover as part of a wider future model scheme started by Stefan Jacoby. Volvo has watched its market-share in Europe freefall in recent years, so this new SUV will be primarily aimed at Europe, however, the newcomer is also being looked at to offer a basis for planned production actions in China. 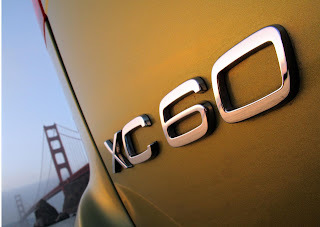 The sub-compact SUV will carry the XC30 nameplate and will compete directly with the BMW X1, Audi Q3, and Mercedes’ forthcoming premium mini-SUV, when it goes on sale in 2013. Underpinning the C30 hatchback, the vehicle is being produced to sway younger customers away from BMW. 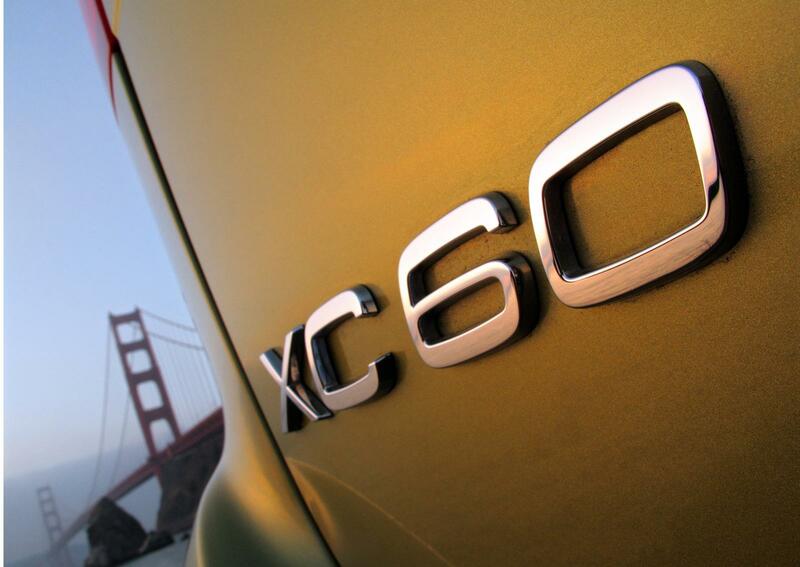 It’s also being planned to offer similar profitability attained by the best-selling XC60. Internal sources suggest the 5 seat XC30 will be immediately recognisable as a Volvo with an exterior “in the mould of the XC60 but with added visual dynamism and a class-leading interior”. The new model will be 280mm shorter than the XC60, at 4,350mm. The XC30 has pushed back the all-new S40, which has been placed on a temporary hold for around 18 months from its intended introduction in an attempt to free up engineering space. Two variant may be on offer: a regular model for Europe and a long-wheelbase for North America and China.